4-in-1 DEVICE: Dead, hard dry skin on feet? Undesired hair on legs or arms? Unwanted ugly hair on other sensitive areas?… All are now the issues of the Past! 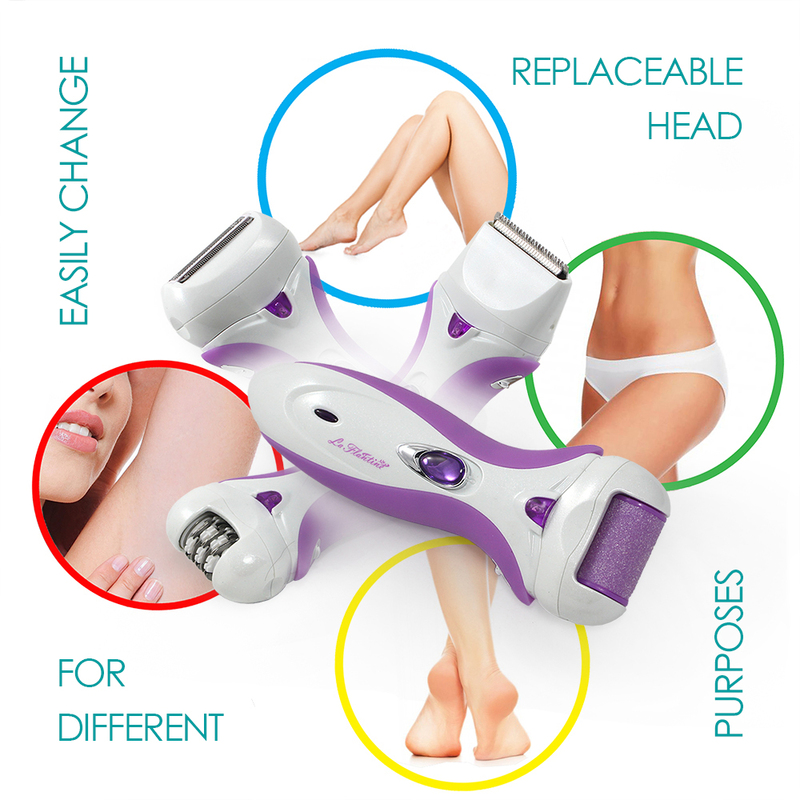 All you need is a smart electric which is a callus remover, an epilator, a shaver and a clipper all in one. No need to separately buy all of different personal-care accessories as you will not have enough place to store them and eventually will mess all up. RECHARGEABLE & CORDLESS: Save a lot of money from purchasing batteries. 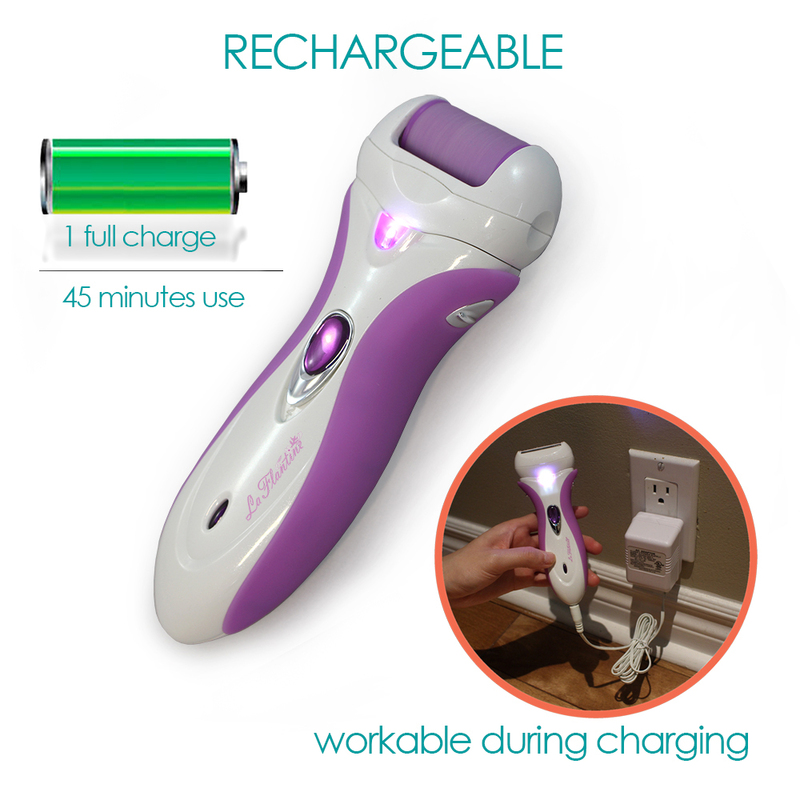 Fully charge it for 8 hours before use and you have a good tool serving you for 40-45 minutes. It operates cordless, allows you conveniently use it anywhere. SAFE & EASY TO USE: This product is approved by CE international safety standards and will be safe during your taking care on your face or body. 2 level rolling speeds for your choice as a safety measure for individual sensitive skin. 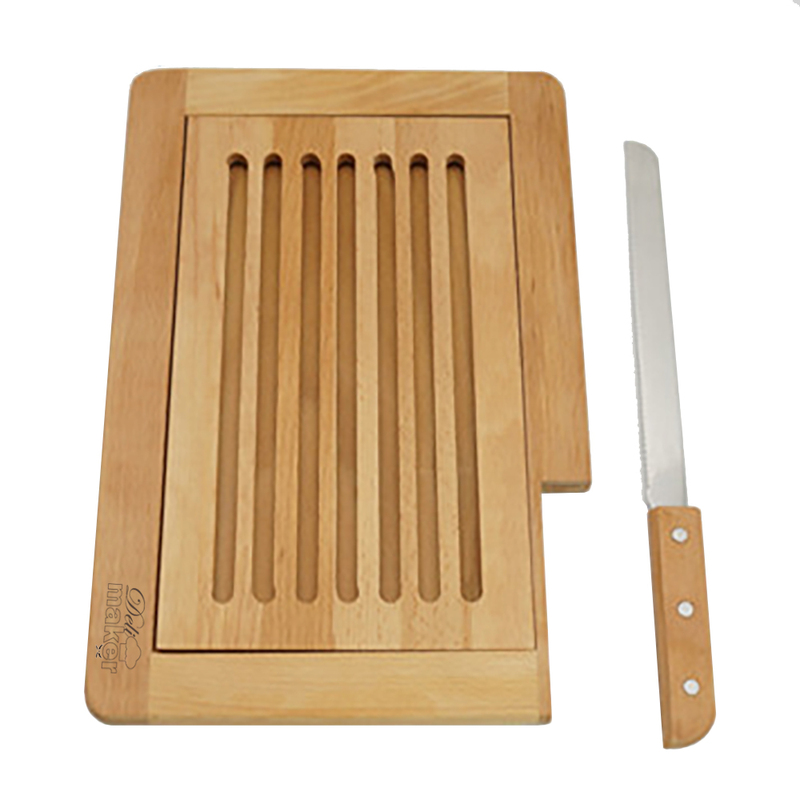 Its design ensures convenient handling. EASY to change header for different using purpose. BEAUTY SPA LIKE RESULT: Experience beauty spa like results in the comfort of your home, or on travel. Moisturize after use by applying your favour skin cream. YOU will look BEAUTIFUL in your favorite SANDAL, graceful SKIRT, charming DRESS and hot BIKINI! Whenever you want, wherever you like. BEST GUARANTEE: You are backed up by a 30 day, no-questions asked money back guarantee & 1 year free replacement warranty for material or workmanship defects. Your BEST DEAL TODAY. Order your all-in-one LaFlantine right now. 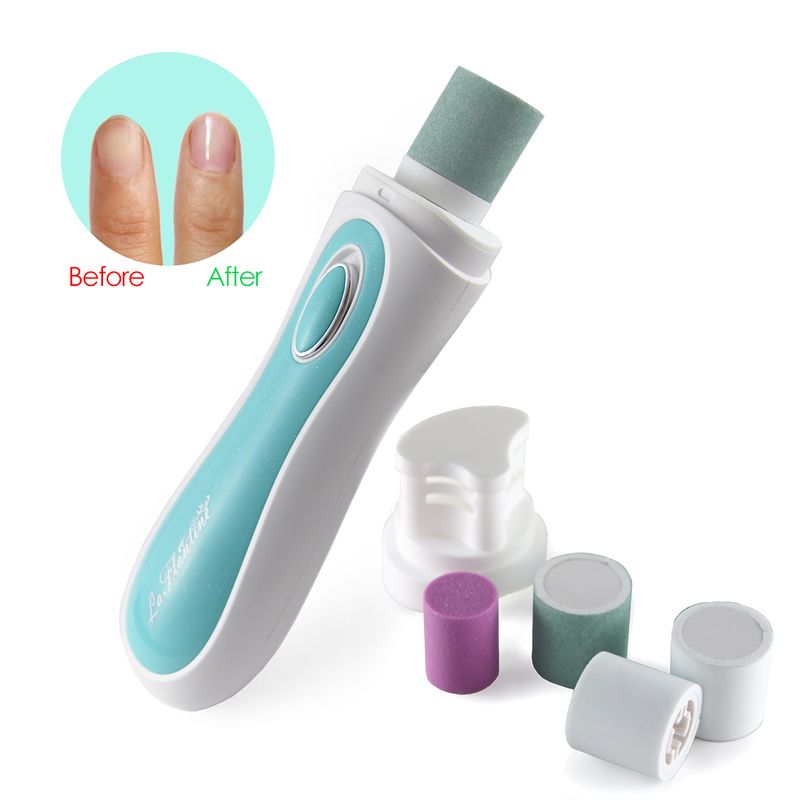 This comfortable 4 in 1 electric device – Callus remover, Epilator, Shaver and Clipper is your ideal beauty care tool for travel or at home usage. 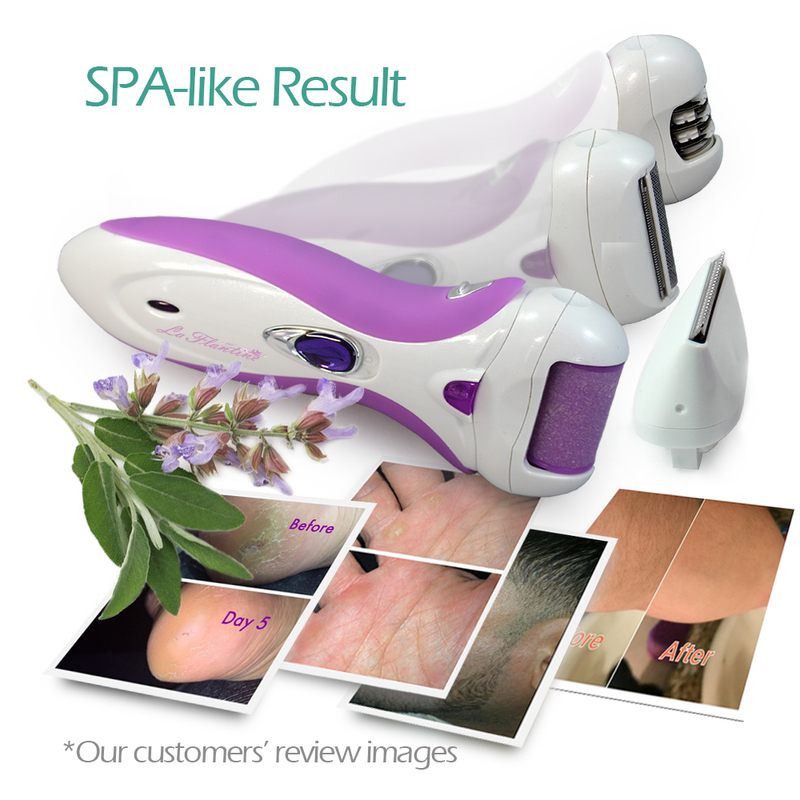 Enjoy your perfect and long-lasting smooth skin in a pleasant way. 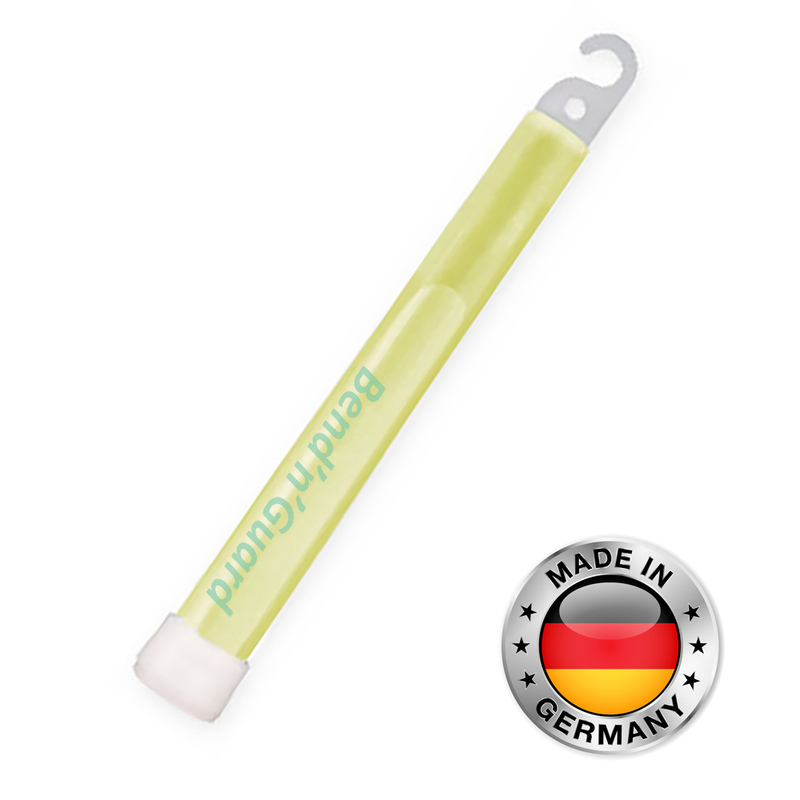 3- CLIPPER: for previously trimming your long hair to around 5mm before the epilation to prevent hurt. 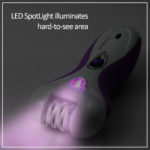 4- EPILATOR: for smooth non-irritating short hair removal, even the shortest, finest hair, in the underarms, bikini line and hard-to-reach areas, such knees and ankles. 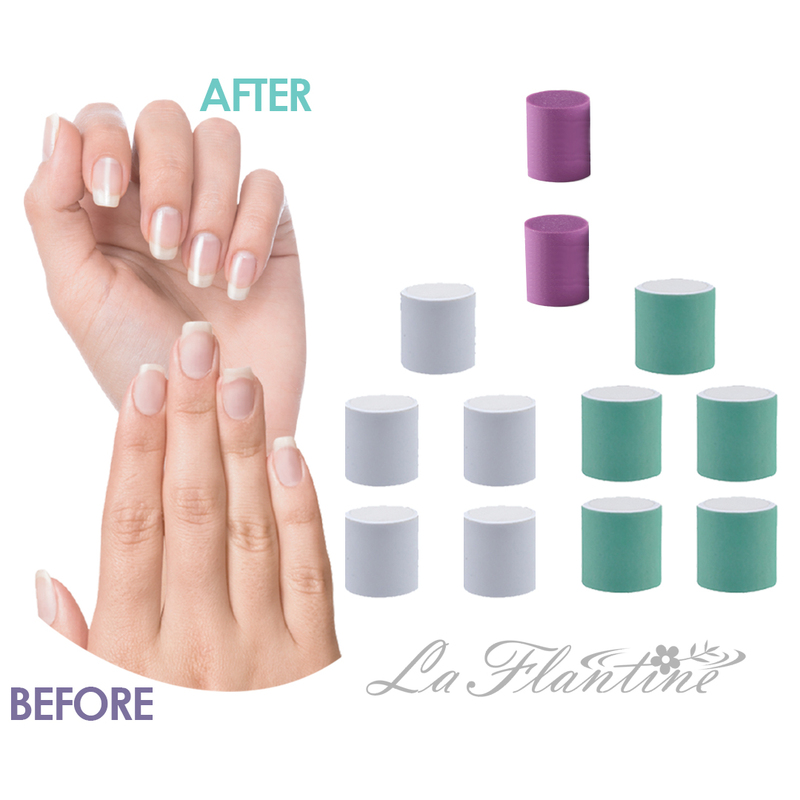 Simply lift even flat-lying hairs and help guide them to the tweezers for removal. Removes hair at the root leaving skin smooth for up to 6 weeks. 100% No question asked 30-Day Money Back Satisfaction Guarantee and Lifetime replacement Warranty for material or workmanship defects. Click the green button “Add to cart” now to get your today. And let it be The Valued Present for everyone you love! I absolutely love this product! 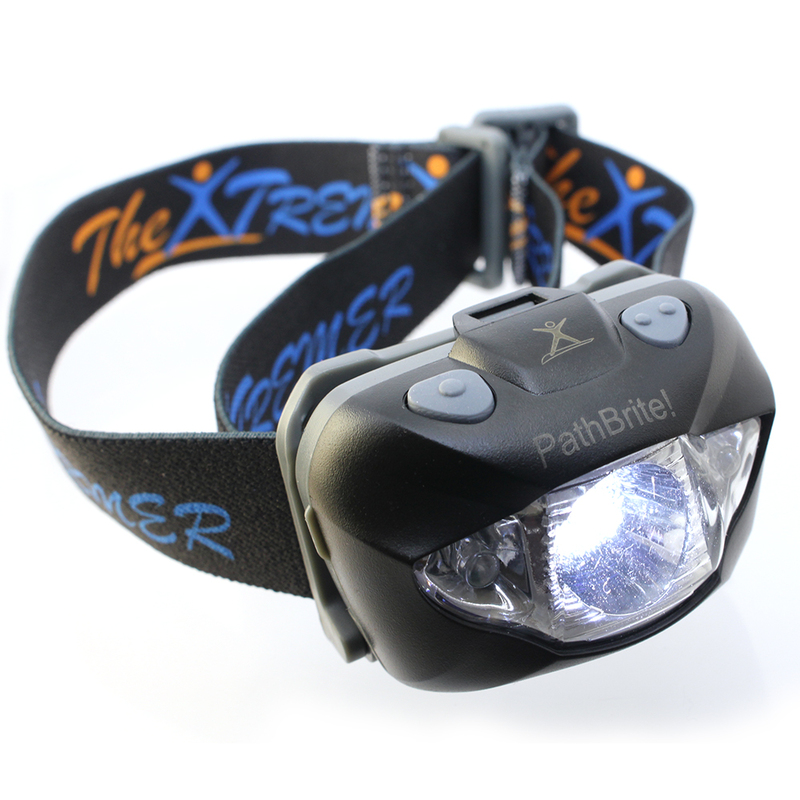 It has got to be the best product that I have received for review. I have wanted one of these for awhile. I was shocked to see how powerful it is. It has four interchangeable heads: callus remover, epilator, shaver, and a clipper. Also, it is rechargeable- no batteries needed.i received this product at a great discount in exchange for my review.